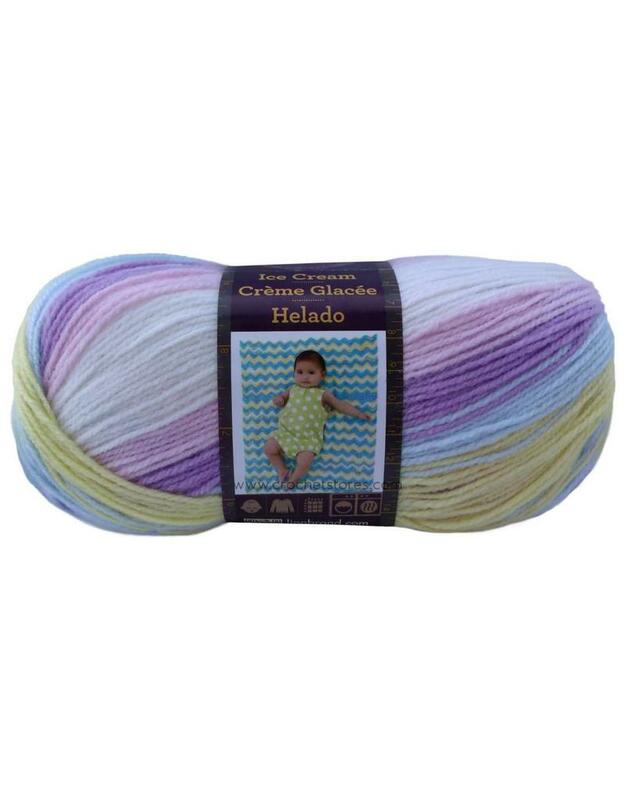 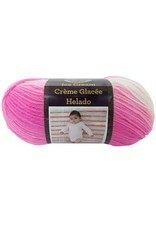 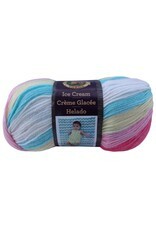 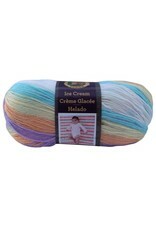 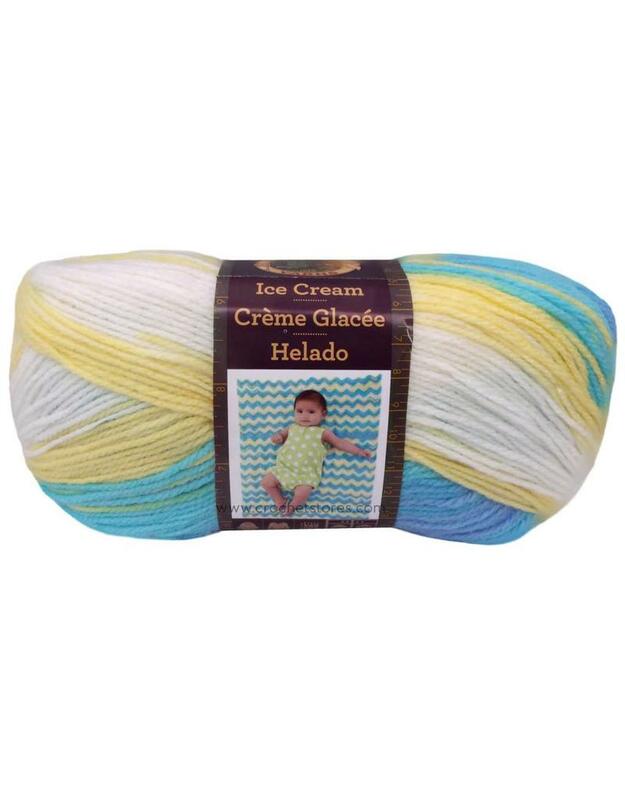 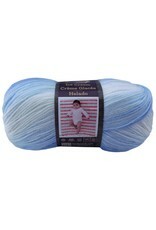 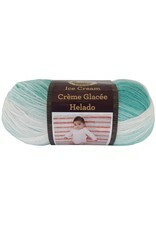 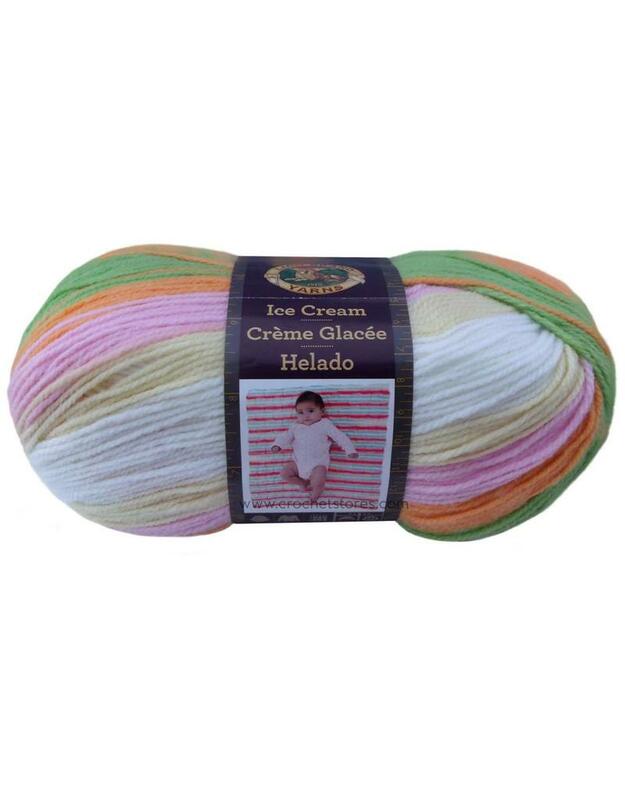 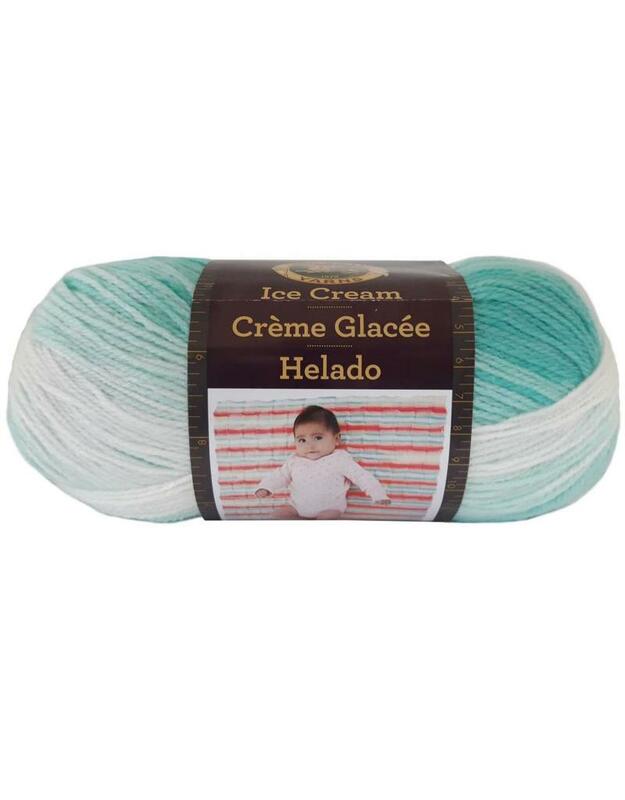 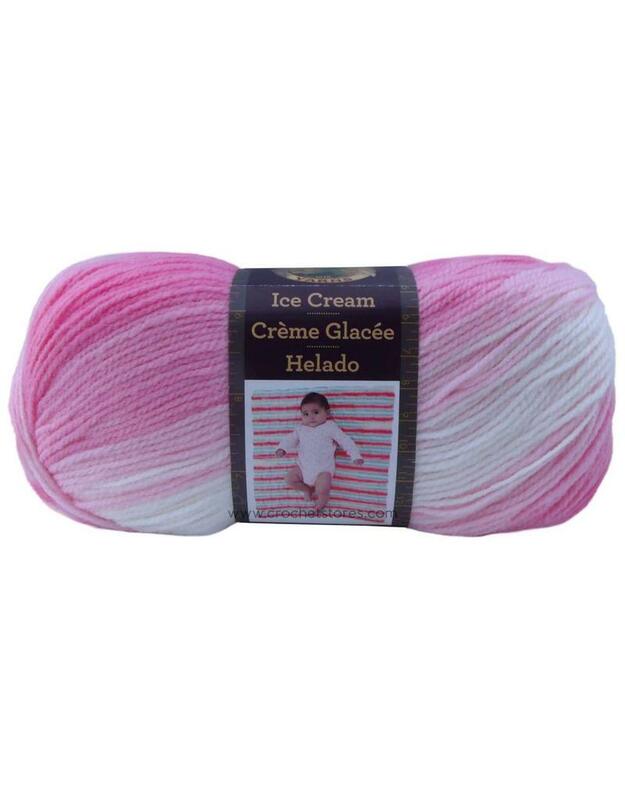 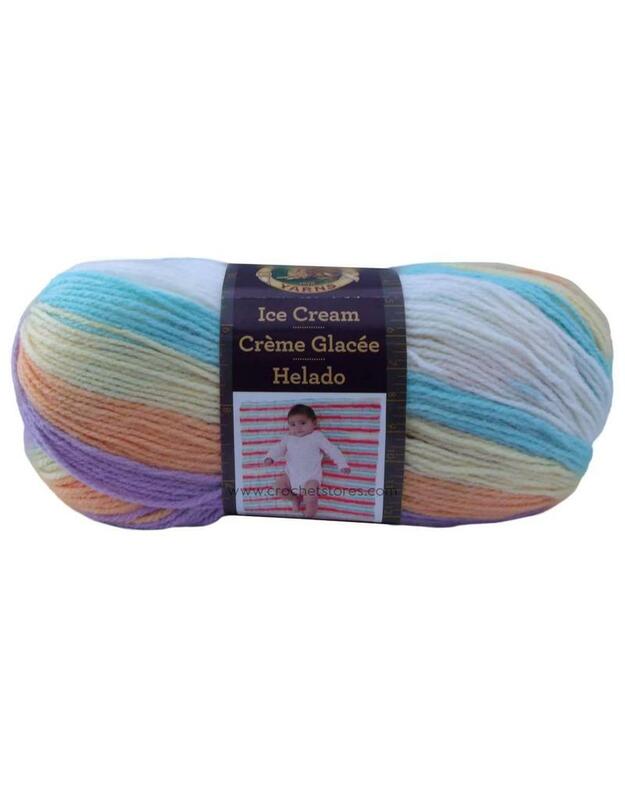 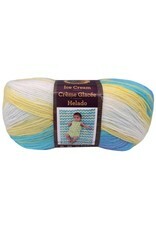 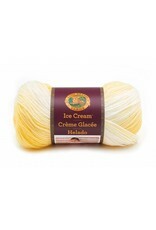 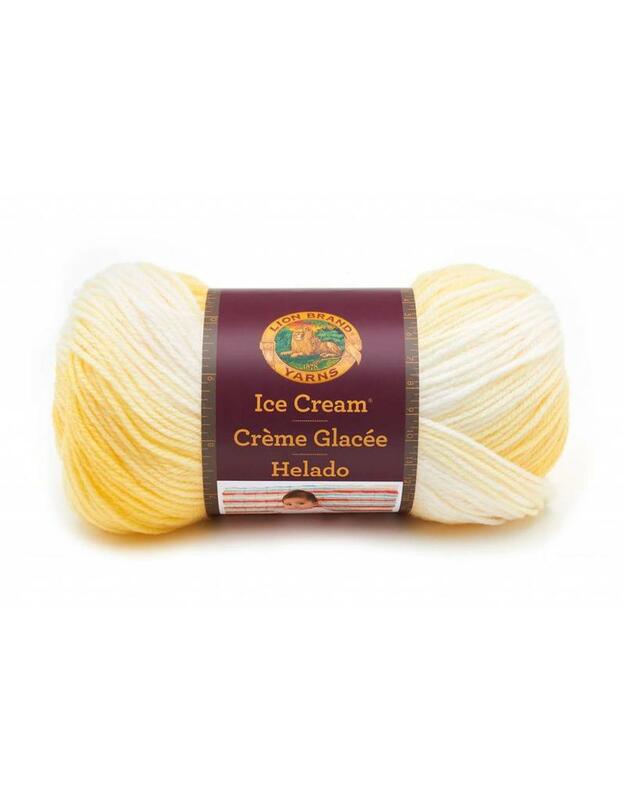 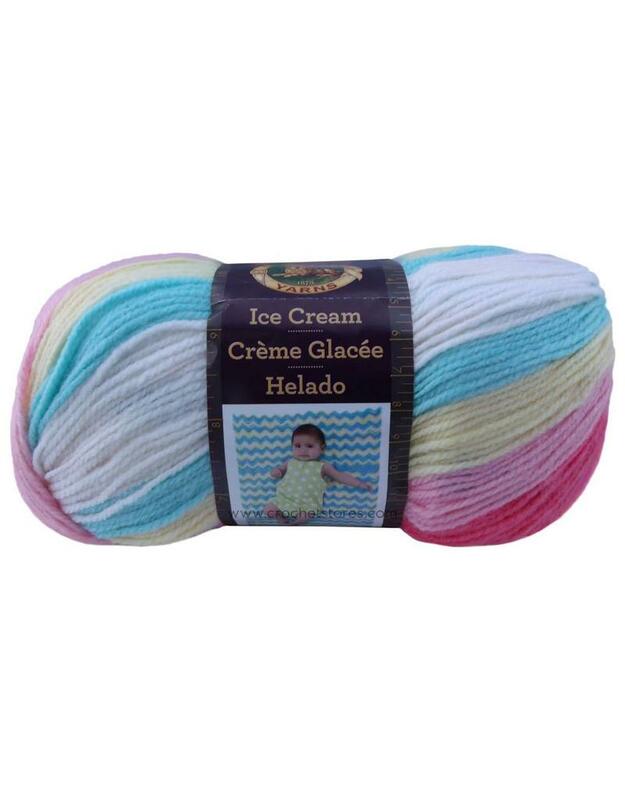 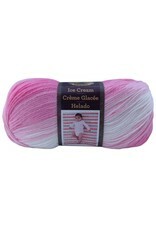 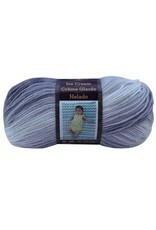 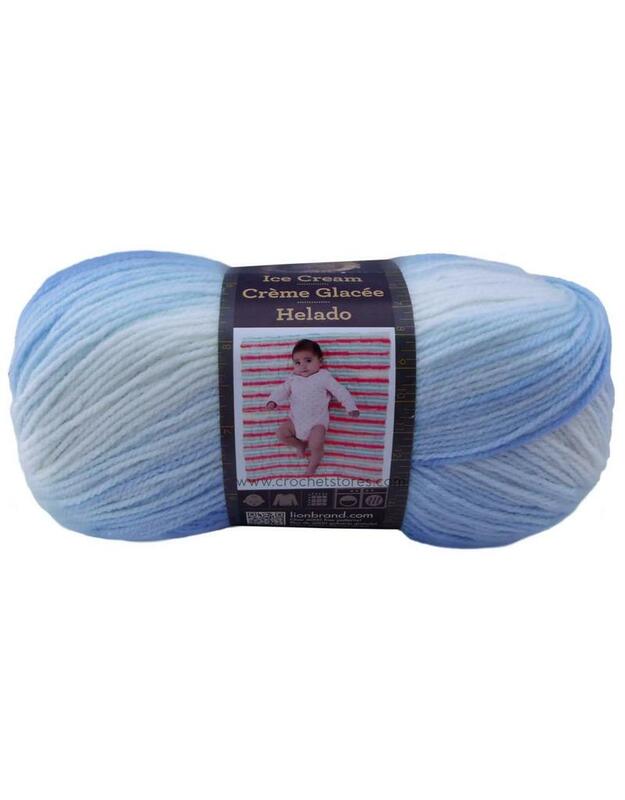 LB Ice Cream - Crochet Stores Inc.
A soft and easy care yarn that works up to create delightful, self-striping colorways that blend unique and cheerful color combinations. 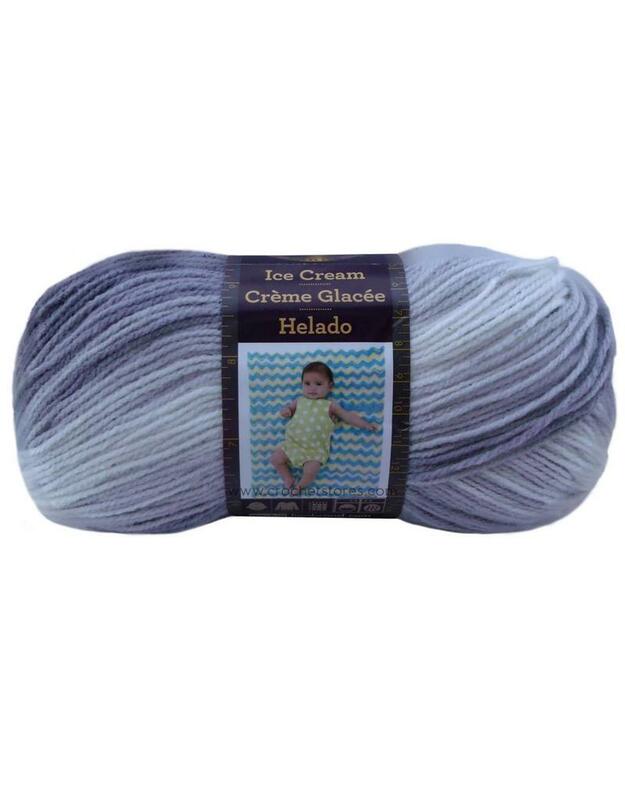 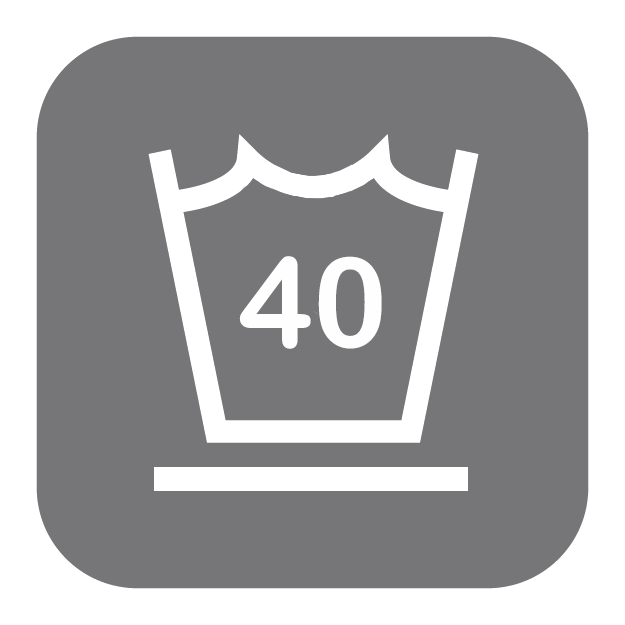 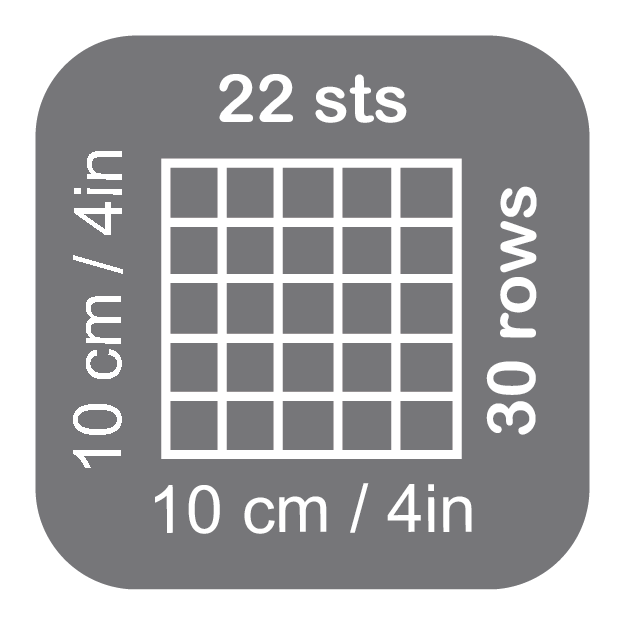 There's even a sophisticated, tonal grey shade for the gender neutral projects. 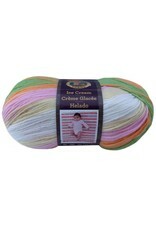 One ball makes a baby garment or two balls makes a blanket.